it wanders wherever your children do. Merry Meet my friends. It’s a very quiet Saturn day here at my house today. It’s been gloomy and pouring rain ..with on and off again thunder too. I actually love it, though it IS keeping me from planting my herbs I finally picked up this week. I got all but 4 of the plants I was looking for. I will have to go to my other favorite garden center on Monday. 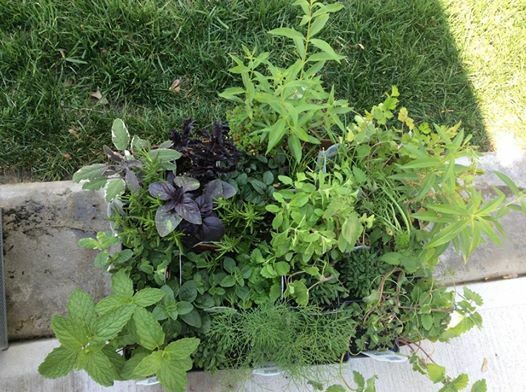 I am even trying some herbs I’ve never grown before like fennel and lemon verbena 🙂 Can’t wait to dig in the dirt! Here in Ohio, Mother’s Day is usually the first weekend that we are most likely safe from late frosts and that has definitely been the case this year. Our Winter was long but Spring has arrived. This rain is helping everything to look so green and lush. Late blooming trees and flowering bushes like Lilacs and Forsythia and Rose of Sharon are all starting to bloom. 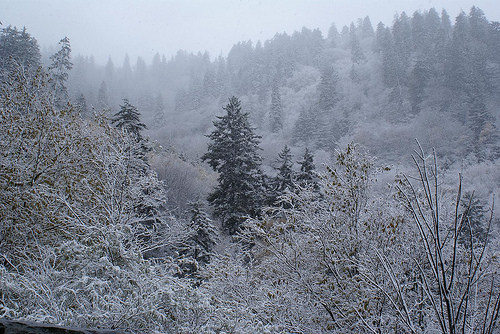 It’s really lovely. Speaking of Mother’s Day, it’s tomorrow in case you weren’t aware. 🙂 Last night I attended a Mom’s Day banquet at my Mother’s church with my daughters, my sisters and of course my Mom. My little granddaughter was supposed to go as well but she is under the weather with a stomach bug …poor kid. Now a Witch in church..well it’s not the first time that’s happened I’m quite sure LOL. However, my Mother..well …let’s just say that she has never been an easy woman to have as a Mother. And no matter how old I get, or she gets, it hasn’t changed. So it was a bit stressful at times, but in the long run. I’m glad we all went to make her happy. I know that Mother’s Day can be a very loving, wonderful, happy day for many of us. 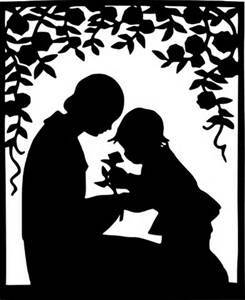 It has been for me as a Mom and Nana, in my adult years. I am blessed with wonderful daughters who love me and show it, and my grandchildren are nothing but pure joy to me. But on the other end of the spectrum, there are those who aren’t moms, or have lost their moms, or don’t get along with their moms, that make the day either difficult at best, and terribly sad at worst. My heart always goes out to my friends who have lost a loving Mother. I think that for some, losing your mom is something you never get over. I send you all big hugs if that is your situation..I truly am sorry for your loss. On this Mom’s Day, I’d like EVERY woman..whether a mother or not….to do something for herself..to bring joy to YOU. My friends who don’t have children…well, they are Mom’s too. Women are natural nurturers. Whether they care for aged parents, a loving partner, pets, their homes and gardens, charities, friends, nieces and nephews, etc etc….you should celebrate this day. Frankly, Mom’s day should be everyday. Women need to learn to nurture themselves MORE! The lessons we learn from taking some time to ourselves on Mom’s Day..should be done every day! After all, as the adage goes, you can’t care for others until you care for yourself. I think this is a very hard lesson to learn as a woman, we tend to put ourselves last. As I get older though, I realize how important it is to put ourselves higher on our list of things to do. We must nurture the Goddess within us. 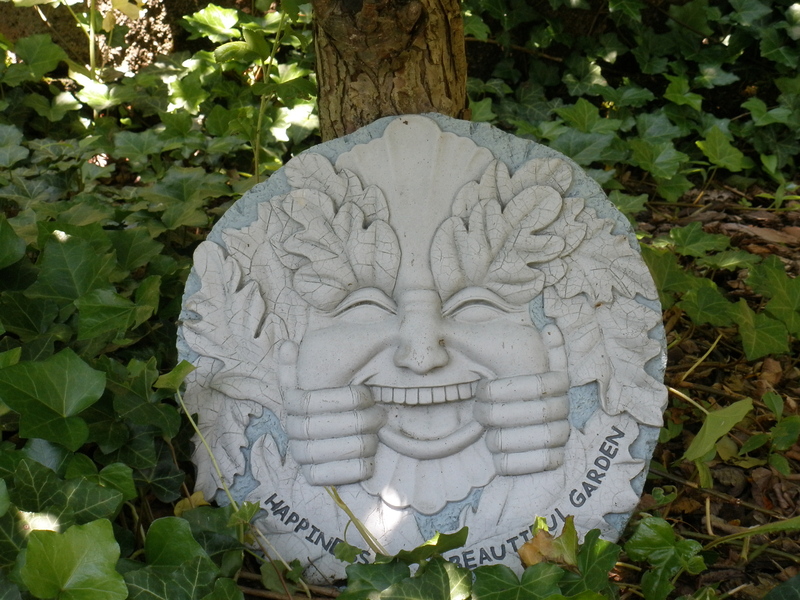 I’d also like us to think on Mother’s Day..about the Mother of us all…Mother Earth. 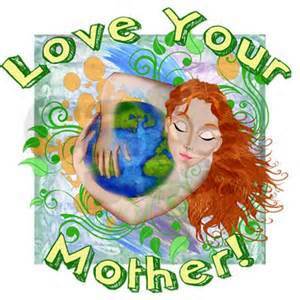 I always give thanks on this day (and every day really) for Our Mother…who nourishes us 24/7 with Earth, Air, and Water. With beauty in Her nature if we take the time to look and feel and listen and touch. Make an offering for Her and show some gratitude for all She does to sustain us. For those like me, who have a relationship with our Moms that isn’t always as we would like it to be. Well…just remember, if it’s not one thing….It’s your Mother 🙂 Do the best you can to honor her as your mom. When she’s no longer with you…you’ll be glad you did. I wish all the Women out there a very Happy Sun day and Mom’s day. Hope you’re loved ones treat you like the Goddess you ARE!! On a personal note, I wish my beautiful daughter Kate a very Happy Mother’s Day. Watching you with your own children, makes my heart swell with pride and joy. I love you. There is an instinct in a woman to love most her own child — and an instinct to make ANY child who needs her love, her own. After about 10 days of rain and dark gray skies, the sun has finally come out, the ground is drying up and it feels like summer!…. This weekend my hubby and I were finally able to start planting, weeding, mulching etc. I love going to the garden centers and walking thru the aisles looking for just the right thing! So far we chose marigolds, red and blue salvia, dianthus, speedwell, shasta daisys, impatience and of course, more lavender! These are in various beds around the house. This year I planted my herbs early from seed, in little pots I kept in a sunny window. I planted about 15 different herbs. Some grew, some didn’t. So for the ones that didn’t sprout from seed, I went and bought them at the garden center. 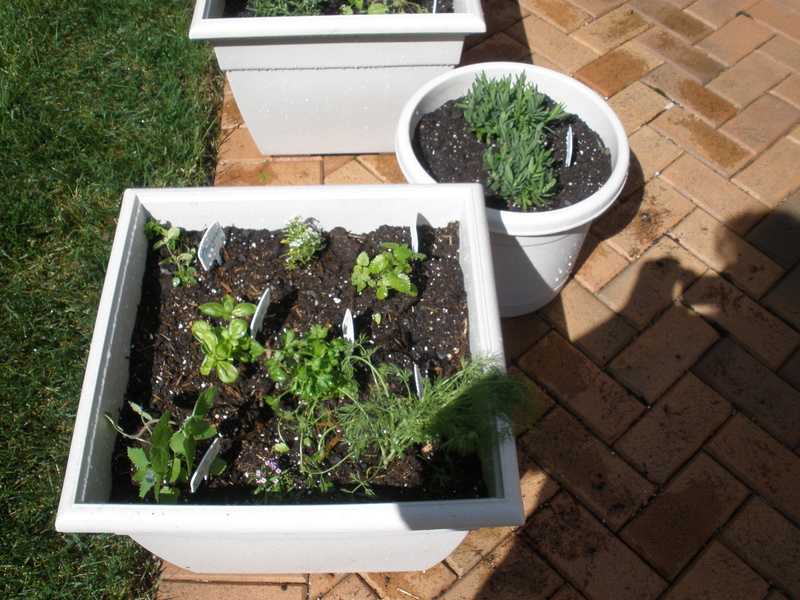 For my herbs I planted, lavender, catnip, oregano, chives, cilantro, basil, sage, lemon balm, parsley, marjoram and mint. I just realized tonight though that I forgot thyme so I’m gonna have to go back and get some, got to have that! We also bought seeds for sunflowers so we have free feed for the birds in the late summer, early fall..plus we get to enjoy them all summer! We bought a new bird feeder that is supposed to be squirrel proof but I’m not sure its working! LOL..I don’t mind feeding the squirrels and chipmunks either! We have plans to remove some ugly bushes I hate and put in peonies and hydrangeas! I love mapping out the improvements along with the yearly stuff we always do! Lets see, what else is going on..I am reading “the Craft of the Wild Witch” by Poppy Palin and love it so far. She writes very well and I’m learning alot. I just finished reading the first 7 books of the House of Night series..so good! Now, I know these books are aimed at teens and at 52 years old I’m most definitely not a teen..but they are good books and I read all 7 in about a week..I just couldn’t put them down! LOL..now, alas, I have to wait for the 8th which doesn’t come out until January of next year I think! 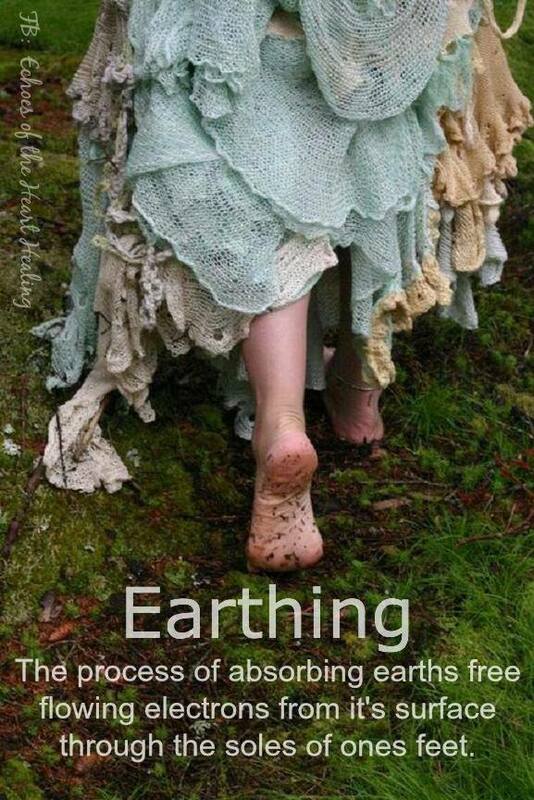 :(….I have been encouraged by some witchy friends of mine (you all know who you are! ) to read the Sweep series so I’ve got the first two and will be starting them…I love to read and will read just about anything! LOL! I’ve also been working on my BOS..that is alot of work and always in progress but I really love working on it..its coming out just like I pictured it would! I have so much fun going thru my witchy books and planning out the pages I want to keep in my book and finding pics to put with it..very creative! 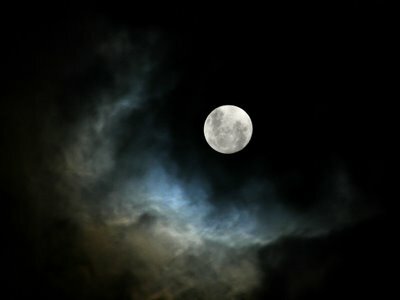 Thursday is the Full Moon..I love the full moon every month. Its really a special time for me. This one I think is going to be extra bright..it already is a bright light moon and its not full yet! I plan on doing a Full ritual this month. I usually keep it simple, light a candle, and re-cleanse and energize my crystals, tools and jewelry in the moonlight. This month I’m going to take advantage of the warmer weather and spend some time, outside, really communing with my Goddess. This has been a bad week too in that I lost an Aunt and am now losing an old friend who is too young to die. At these times I realize even more how we are put here to love each other, to love life, and live it to the fullest!! Blessings to both of them and their families as they start a new journey. May their path be lit by Moonlight as is mine…..